What do I eat when I get very lazy? A plate of home-made Penang chee cheong fun (click here to see the real stuff), or steamed rice rolls with shrimp paste. Certified-fresh, delicious, and hassle-free for lazy bums? Absolutely! Fresh rice rolls — buy it at any Asian stores. Steam it (if you bother) or nuke it in the microwave (highly recommended for lazy people). Cut the rice rolls into bite sizes (as pictured). “Hae Ko” (Prawn Paste pictured in the gallery above) — get this thick, dark, gooey (but highly flavorful) sauce at Asian stores. In Southern California, you can get it at Hong Kong supermarket. If you are a Malaysian, smuggle it the next time you come back from Malaysia. Scoop up a spoonful or two and drizzle the sauce sparingly onto the rice rolls. 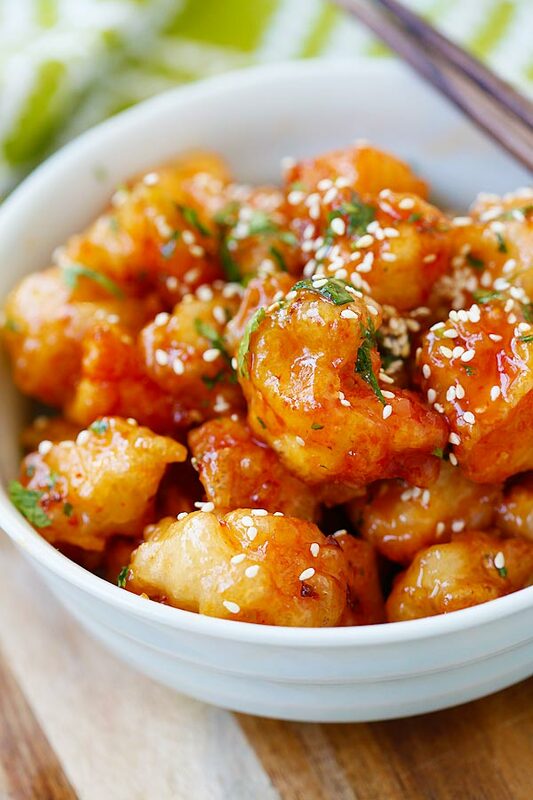 If you want to sweeten the deal, add a teaspoon of Lee Kum Kee hoisin sauce to the shrimp paste and blend well. 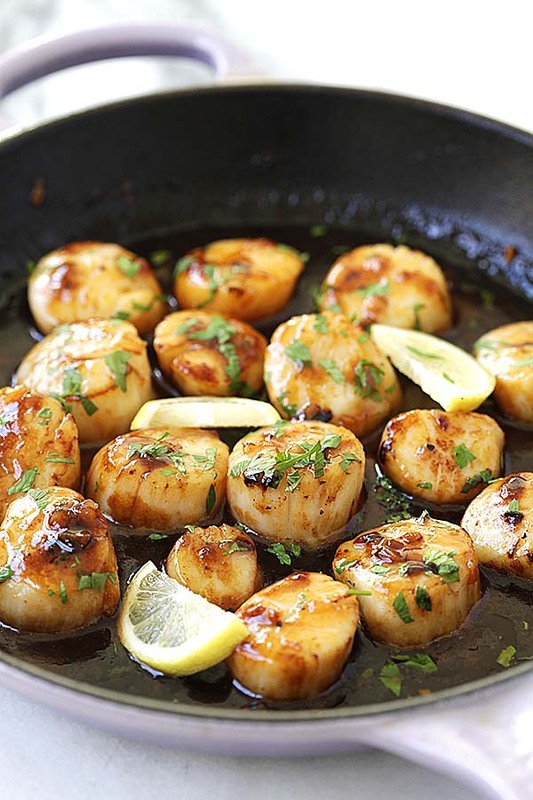 Cooking oil — Add a spoonful to the dish. 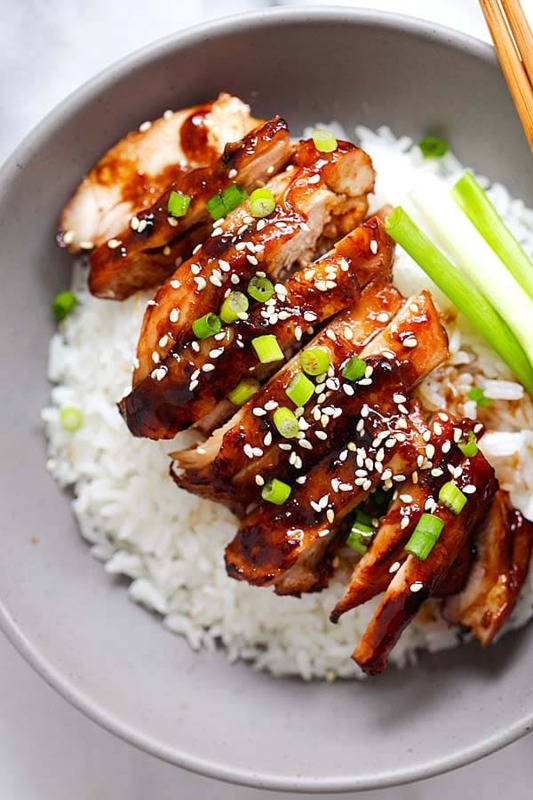 White sesame seeds — Sprinkle generously on top of the rice rolls. A quick and lazy easy way to feed your hunger! To view more delicious foods from my hometown Penang, click here. You make them??? Hahaha…You might already know that I’m a fan of CCF! Hi RM! First of all, Congratulations on your DMBLGIT success, well done, Gurl! I use to have fresh chee cheong fun with fishballs and fue pei most mornings for breakfast growing up in KL. These days, I don’t see them sold fresh out of the steamer anymore, except at Tim Sum Restaurants, but that’s a different style altogether. Miss those days! Goodness gracious! I really enjoy eating Penang-style chee cheong fun. I only didn’t know that it can be THAT easy to make. Bet u don’t only smuggle the prawn paste ..
East meets west kitchen – yes, Penang chee cheong fun is great, with hae ko, but I like the chee cheong fun in KL too with fish balls and foo chuk. Teckiee – the hae ko I used is made in Penang, so it’s pretty good, but of course, not like the real CCF in Penang lah. 4 the love of food – thanks. Oh yeah, when I was studying in KL, I would eat KL-style CCF too because Penang-style was impossible to find. I love the KL version too. Tummy – of course I smuggled more than the prawn paste…that just goes without saying! LOL. Claude – yeah, this food is very specific only to Penang. Hey RM! Can you please smuggle some over here to Toronto for me!!! LOL!! Hmmmmmmm…you are making to droool!!! Really miss “Hae Ko” … can make sooo many yummy things with it … CCF, Assam Laksa, Rojak!!! Boo Hoo … now I am crying … missing all those yummy food!!! really pitch black sauce , must be really chow heong bee(cannot wash off for 3 days ) & delicious ! rasa malaysia is malaysian martha stewart. she knows a lot of cooking method. only 2 website i went to, either martha or rasa. 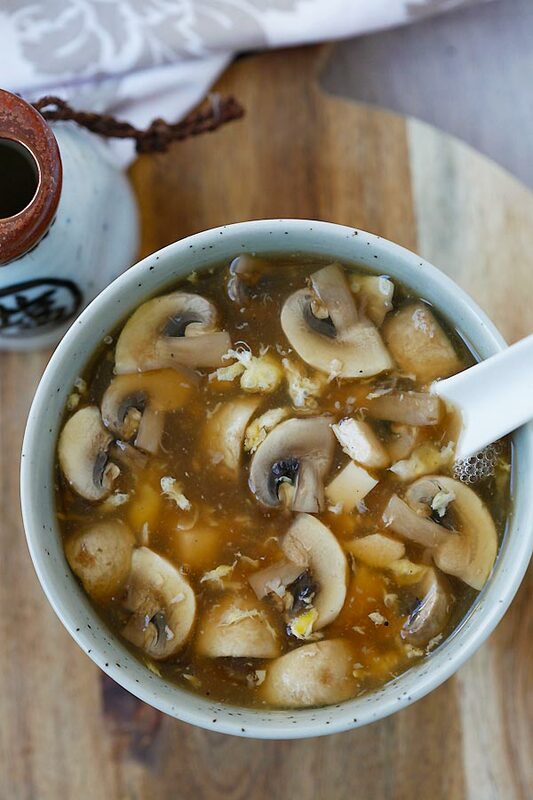 can you pls tell me how to make malaysian egg tofu? thank you. http://www.wedeliver.com.my, your local food delivery leader – they have the largest local menus – 400 dishes and more. i truly like the photography! i love chee cheong fun. it is usually a side dish for me since i don’t find a plate filling. i will eat one other dish PLUS chee cheong fun… never chee cheong fun alone. btw chee cheong fun sold at kopi tiam also consists of chilli sauce and this er… what do you call… hokkien we call it the ‘sweet sauce’. This is exactly what my father would make when feeling lazy as well so I was delighted to see this! Great post and they sound and look delicious! meleleh air liur babe! thinking abt the ccf esp in this hot and humid weather! I guess I gotta look harder for hae ko. We made ccf recently but had to sub with oyster sauce. I have always been amazed at how simple yet so popular this dish is in M”sia. For me at least, it’s the yummy taste of the sesame seeds that comes to mind when chi cheong Fun’s the topic. Nice shots. Hi am new here, u have really nice blog and interesting! The team – new name again?! Anonymous – wow, Malaysian Martha Stewart, LOL, I would love to do so, but where are my cookbooks deal, TV show, and domestic goods empire? Well, maybe one day. What do you mean by Malaysian egg tofu? You mean though fried egg tofu pieces in some brown sauce? Let me know what you mean. Anonymous – Thanks and welcome to RM. Tracy – thanks for your kind words. I am glad you like my food photography. Lucia – correct, this is always a side dish…not a main dish. Sometimes can even order only one roll, but now I think the hawker won’t sell you just for one roll. Truffle – cool. It always great to have home-made ones. 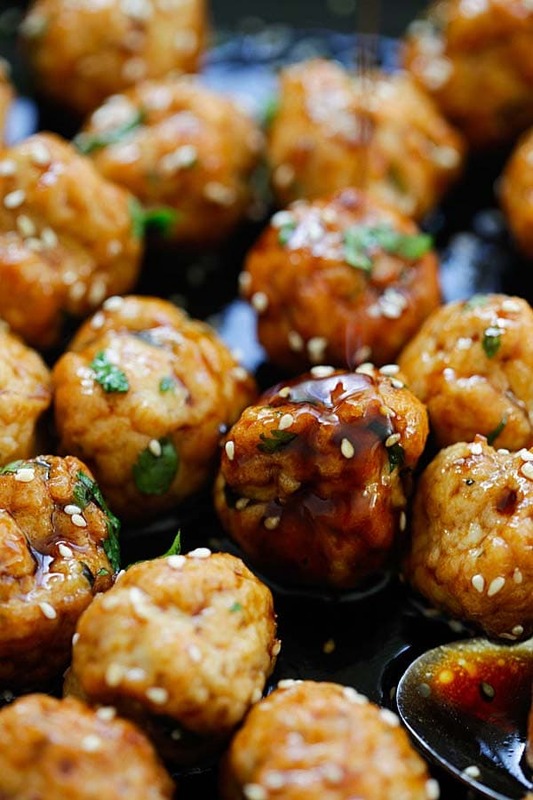 Princess – you can make them at home…got the rojak sauce or not? Nate 2.0 – I am not sure if you can get the Shrimp & Boy rojak sauce in NoCal. Even in SoCal, only a few places carry it. Lia – welcome and thanks. Johor CCF also looks similar. It’s been a long long time since I ate it. bean curd with egg. which is bean curd has egg flavor. only at malaysian restaurant you can get it. did you know how to make it? is call yoke chi tofu. jade tofu malaysian called. Wah ur from Penang too! hehe so am I. Great to know another Penang person! Merdeka soon leh.. Aug.31 hehe. I’m in Indonesia but I do miss Penang food and life there leh.. hehe! Great Blog and Gosh the pics make me homesick haha! Thanks :D Keep up the great work! I love your sense of humor. Thank you so much for providing such an easy recipes for lazy people like me. By the way, you are definitely an expert in food photography! You are hired! i love your site so much! Thank you for sharing! I like my Chee Cheong Fun unroll/open up & Sauces separately with no chilli- cos I like to dip each cut rolls into the sauce according to my liking. People said it’s so childish-I don’t care :D This is the only dish that I don’t fancy with chilli. I have given up on finding Shrimp paste at Norcal! Anyone help?? Those Penang chee cheong fun looks so yummy. 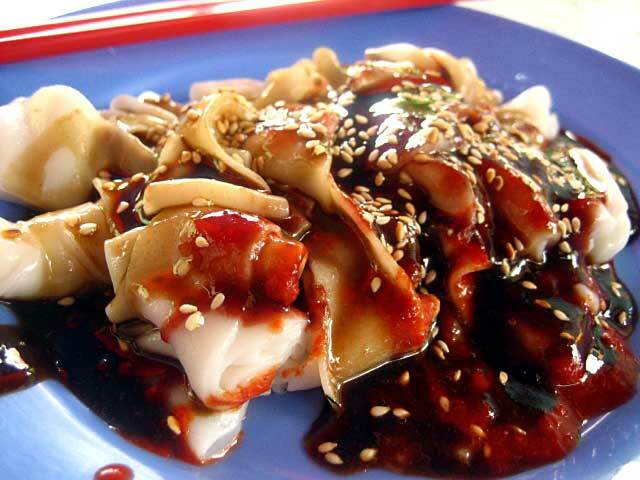 Thank you for sharing your Penang chee cheong fun recipe. No need light soy sauce or dark soy sauce. If you can get the sauce, that’s all you need. Chili sauce, I am not sure because the hawkers make it from scratch. I will just add those Made in Malaysia chili sauce (not to sweet kind). It’s pretty close to the real thing, but of course, it will never be the real thing. Looking for the recipe how to make Ipoh chee cheong fun… has anybody eaten that ? So yummy! wish you could help! All the sauces are ready to be consumed out of the bottle, there is no need to boil. Sorry, I don’t know how to make the sweet sauce. Good luck in trying the recipe. Best ccf stall in Penang is at Macalister Lane run by old couple from 7:30-12:3pm. After that, you can get it at a stall in Suncity Cafe, Fettes Park opposite Island Plaza operated by the old couples daughter. That one is open from 12:30-3:00pm and 5:30 to 11:00pm. So Bee, your bro CK can now take tourists there at night for the best ccf in Penang if he doesn’t know already. The ccf I had in KL long ago was with watery curry with sesame seeds and fish balls. Quite nice. Wonder what ccf (opened) will taste like with thick chicken curry/potatoes gravy. Hi, had the cheer cheong fun recipe been taken off your site as unable to find it. Would appreciate your help add it looks so yummy and want to give it a go. Would appreciate your help.